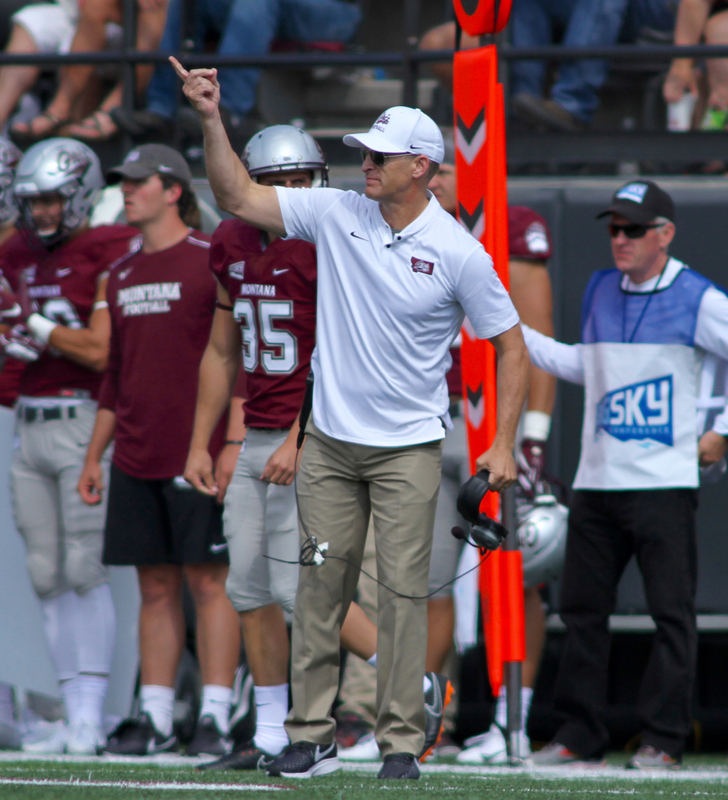 Despite not playing all that well for long stretches, the Montana Grizzlies took care of business for the second week in a row, beating Drake 48-16 Saturday at Washington-Grizzly Stadium. A scoring flurry in the third quarter gave Montana some breathing room and the Grizzlies coasted from there. 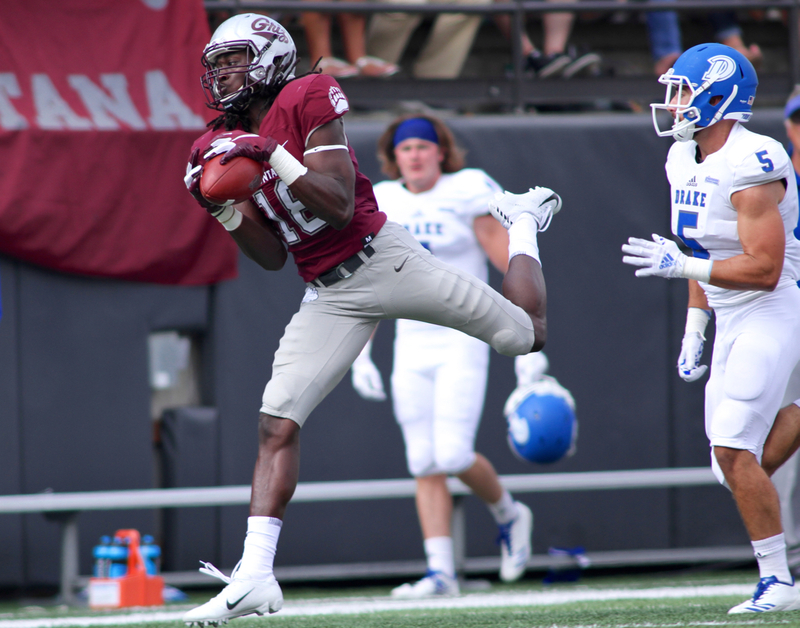 A week after beating highly-ranked Northern Iowa, the Griz were heavy favorites over non-scholarship Drake of the Pioneer Football League. 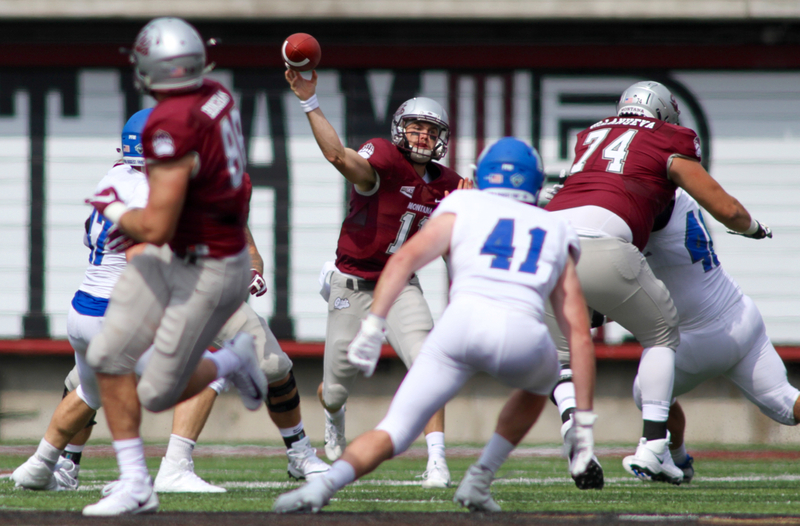 But the Bulldogs successfully exposed Montana’s many weaknesses in the first half, and it looked like the Griz might be in a nailbiter for the second week in a row. 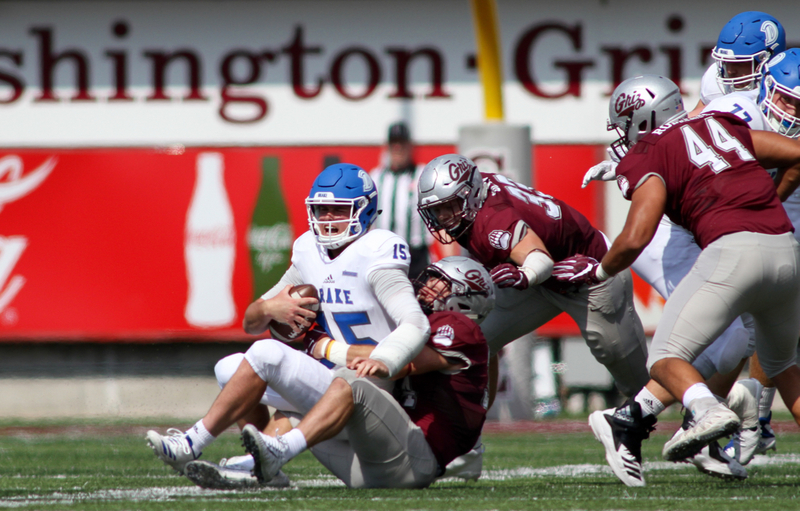 Drake outgained Montana 80 to 44 in the first quarter, although Montana scored first when Dante Olson ripped the ball away from Drake running back Drew Lauer and Dareon Nash recovered and returned it inside the Bulldogs’ 30. Olson had another mammoth game from his linebacker spot, finishing with 16 total tackles, two sacks, 3.5 tackles for loss, a pass breakup and the forced fumble. 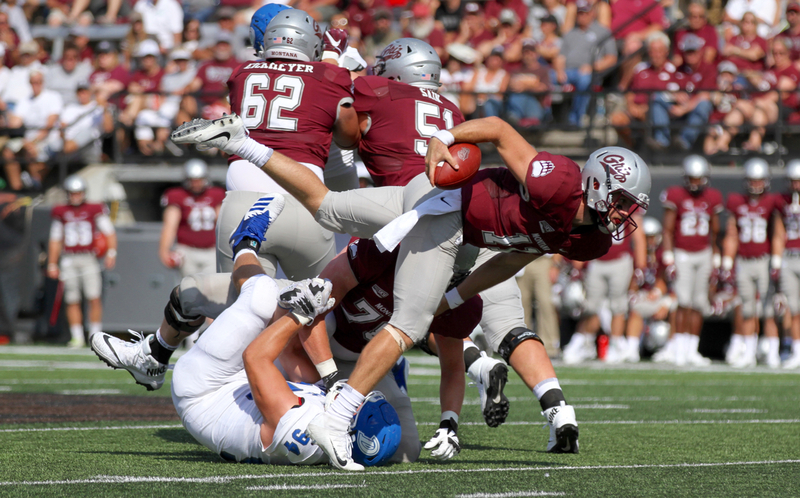 The Griz offense didn’t go anywhere from there, but Tim Semenza booted a 42-field goal for a 3-0 lead. Drake answered right back with a good drive and a field goal of their own. Like last week, the Grizzlies couldn’t run the ball early. 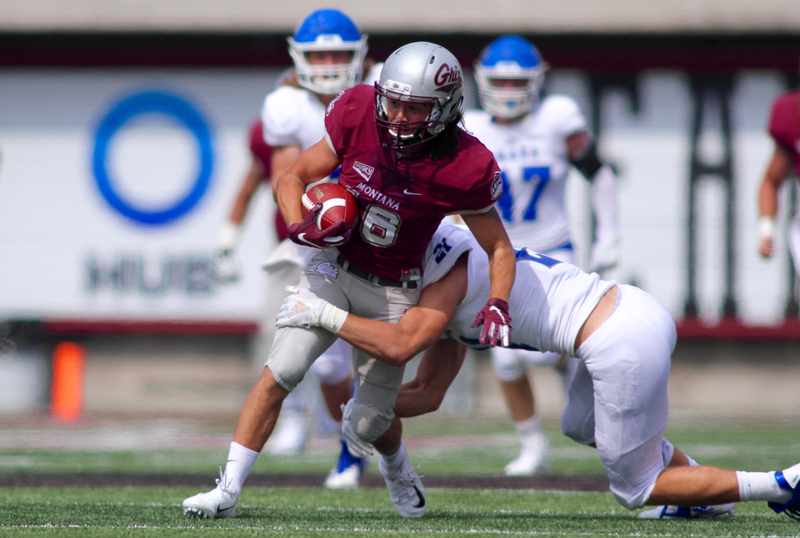 Adam Eastwood had one carry for one yard in the first quarter on Montana’s only rushing play of the first 15 minutes, and the Griz had multiple pre-snap penalties on both offense and defense. Montana also struggled moving the ball in the second quarter, except for one good drive. Dalton Sneed hit Jerry Louie-McGee for 26 yards over the middle and then carried the ball himself for a 21-yard gain to the Drake 2. Eastwood spun off a tackler in the backfield and took it into the end zone from there for his first college touchdown and a 10-3 Griz lead going into the break. 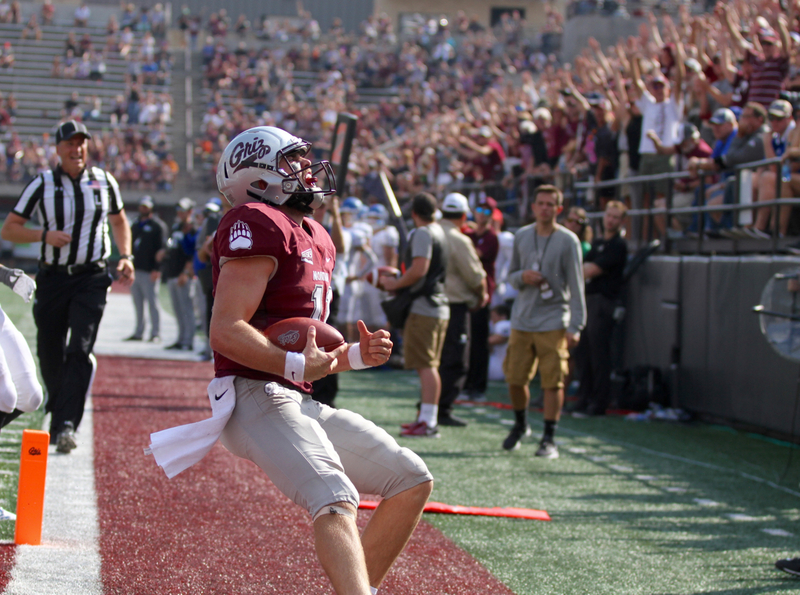 The game didn’t stay low-scoring for long, as the third quarter saw a combined four touchdowns — three for the Griz. First, Montana went for it on fourth-and-1 from just inside the Drake 40. 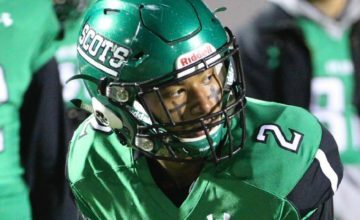 The snap was low, but Sneed picked it off the ground and handed to Eastwood, who cut through the left side of the line and ran 37 yards untouched for the score. The play nearly doubled the amount of yards the Montana running backs had up to that point in the entire season. Drake struck right back with a clever trick play. On fourth-and-7, the Bulldogs went into punt formation and direct-snapped the ball to one of their upbacks, who handed off to Will Warner cutting back against the grain. The misdirection confused the Grizzlies, and Warner ran 49 yards for the score to cut the deficit to 17-10. 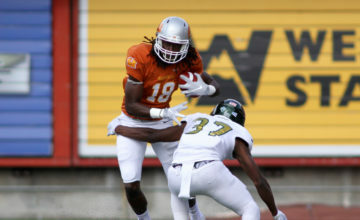 But the Montana offense, finally finding its groove, came back with a nine-play, 64-yard drive that Sneed capped with a 13-yard touchdown pass to Jerry Louie-McGee. 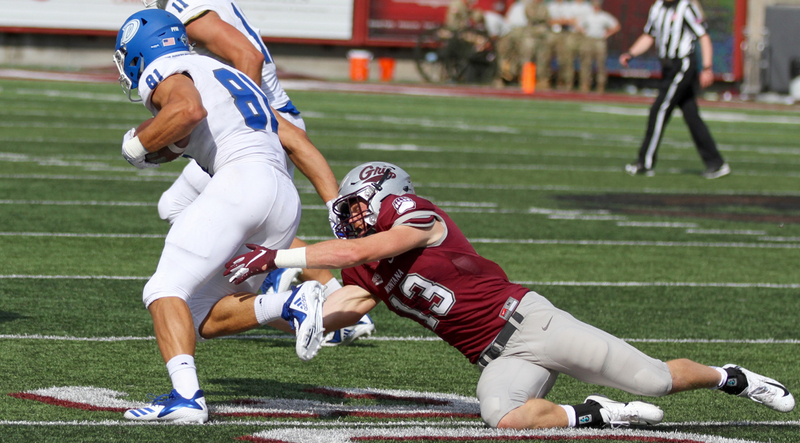 Louie-McGee would finish with 14 catches for 133 yards and the touchdown for Montana. 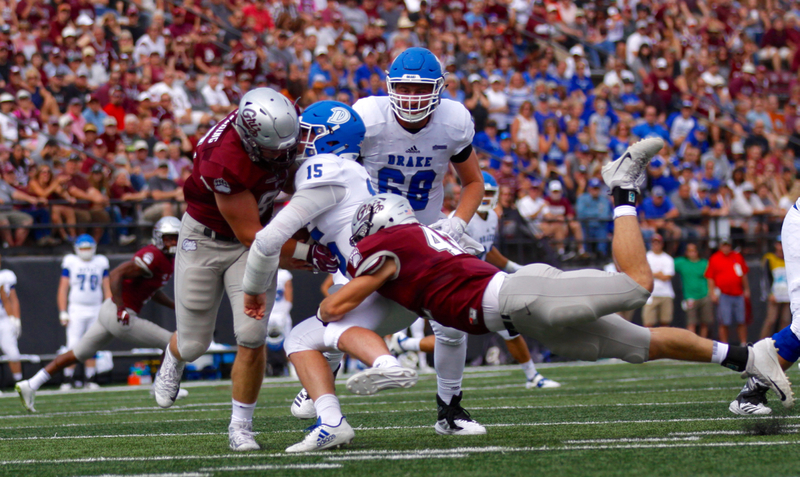 On the very first play after the ensuing kickoff, Drake quarterback Grant Kraemer underthrew a ball that Griz safety Reid Miller intercepted and returned to the 10. Sneed wasted no time turning the gift into points, hitting Sammy Akem one play later for a 10-yard score. It came just 22 seconds after Louie-McGee’s touchdown. That gave the Griz a 31-10 lead and essentially killed any suspense, although the teams traded touchdowns in the fourth quarter. Kraemer hit Will Purdom for a 3-yard score on fourth-and-goal for the Bulldogs, and Sneed came back with a 13-yard scoring run for the Grizzlies, his second rushing touchdown of the season. Sneed finished 31-of-47 passing for 278 yards and two touchdowns for the Griz, and was Montana’s leading rusher for the second week in the row, running 13 times for 65 yards. A 36-yard field goal from Tim Semenza and a 40-yard pick-six by Nash capped the scoring late for Montana. 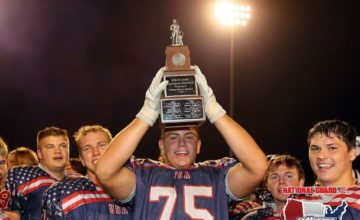 Nash, aside from recovering the fumble early and his touchdown return late, had another interception in the third quarter, diving for a bobbling catch on an underthrown ball. 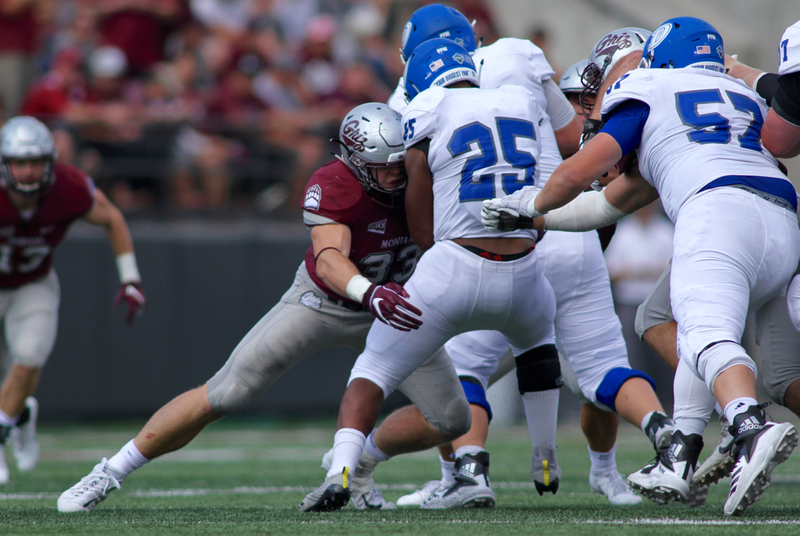 Although Montana only outgained 401 to 365, the Griz defense had five takeaways.